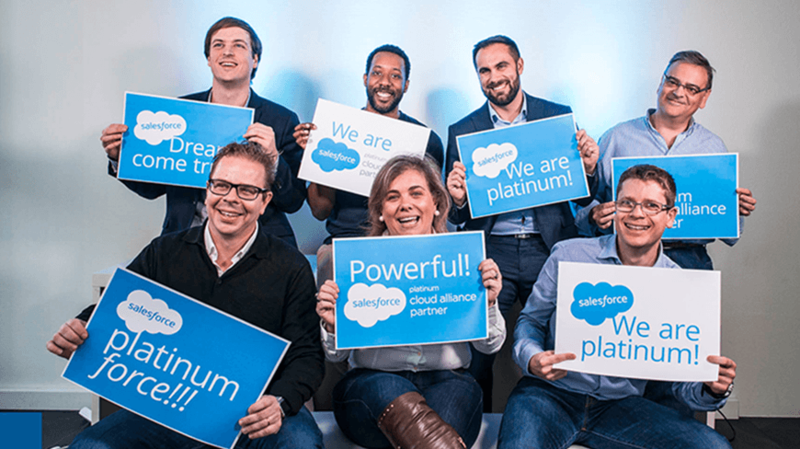 The status of Salesforce Platinum Cloud Alliance Partner is recognition of exemplary consulting and technical expertise, a solid understanding of business needs, and outstanding customer satisfaction. “Over the last five years, blue-infinity has developed what is now the largest Salesforce team of experts in Switzerland, as well as a Quality Shore digital factory in Portugal. With over 80 experts and 130 certifications, we successfully serve clients from different industries across the globe. Our clients range from retail to luxury, pharma, NGO and International Organisations”, states Frédéric Demierre, Practice Manager Salesforce, blue-infinity. Adding to these advantages, blue-infinity’s teams of e-commerce, digital marketing and enterprise technologies enable us to holistically support clients on strategy, design, implementation and operations. Recently showcased at Dreamforce 2016 in San Francisco, one such success are the Country and Partner portals for GAVI to handle grant management. 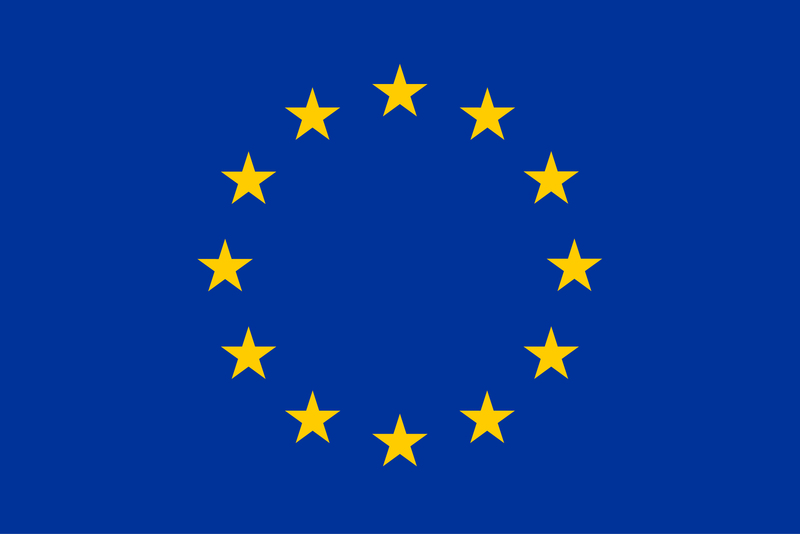 “We have been fortunate to have blue-infinity…. that have been as dedicated to the mission of saving children’s lives as they have been to implementing Salesforce. When we look at what we are doing with communities, I think that has been a huge part of being successful with our programs”, says David Nix, CKO Gavi Alliance.